Provide comfort for the family of Micheline Zaitz with a meaningful gesture of sympathy. 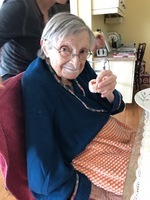 Peacefully with her family by her side in the comfort of her home on Saturday, February 9, 2019 in her 89th year. She is reunited with her husband Borys who passed in 1994. Loving mother of Pascal(Lynda) of Markdale, Hugues of Medicine Hat, AB, and Valerie(Eammon) Paterson of Collingwood. Loved and remembered by grandchildren Krystin(Brad) Olsen, Aaron(Cassandra Aberdein), Denim, Brittney( Ryan Heaman-Maracle), Christopher and the late Dylan. Proud great grandmother of Chandler and Kendrys Olsen and Lincoln Zaitz. A special thank you to the CCAC nurses; Barb, Cindy, Audrey and Mark. Without you we would have never been able to honour mom’s wishes and have her stay at home. 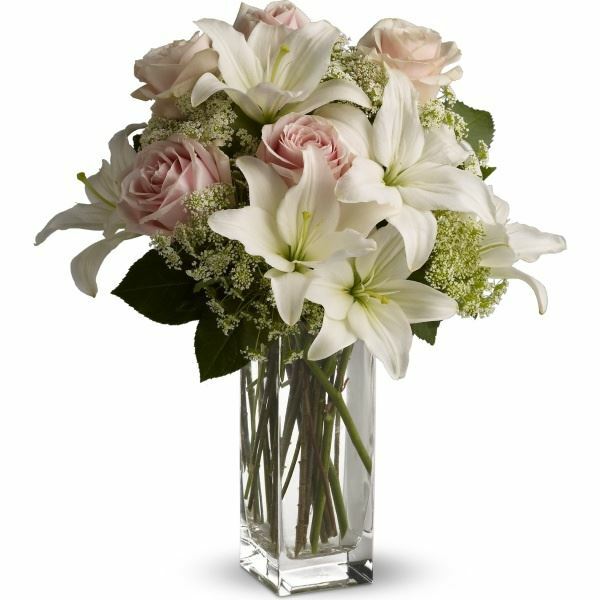 To send flowers in memory of Micheline Gabrielle Georgette Zaitz (Hincourt), please visit our Heartfelt Sympathies Store. Bubba sent flowers to the family of Micheline Gabrielle Georgette Zaitz (Hincourt). Sending you our love and condolences. Bubba purchased flowers for the family of Micheline Zaitz.